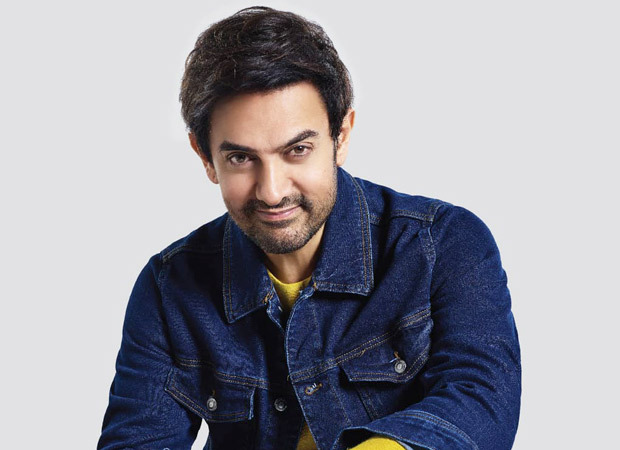 In 2016 Paani Foundation, a nonprofit company started by Aamir Khan and Kiran Rao organized the Satyamev Jayate Water Cup which is a competition held each year between villages to see which village does the best work in watershed management. This is a people’s movement for a water-abundant, prosperous Maharashtra. Paani Foundation trains people in the science of watershed management, and villagers then plan and execute various watershed management works in their village with help from the government and NGOs. The 4th edition of Satyamev Jayate Water Cup 2019 overseen by Paani Foundation was announced on December 19 in presence of Chief Minister Devendra Fadnavis, Aamir Khan, Kiran Rao and other prominent members of Paani Foundation. CM @Dev_Fadnavis chaired a meeting with philanthropist and various partners to create a water secure Maharashtra in Mumbai this evening. CM @Dev_Fadnavis chaired a meeting in Mumbai with senior officials,Dist collectors viaVC to review progress of #JalYuktShivar #MagelTyalaShettale (farm ponds on demand) #GalMuktDharan &water conservation initiatives. Also Read: Aamir Khan pulls a huge crowd at a Chinese university forcing them to cancel promotions!